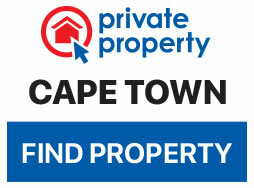 Searching for a spectacular summer holiday destination? 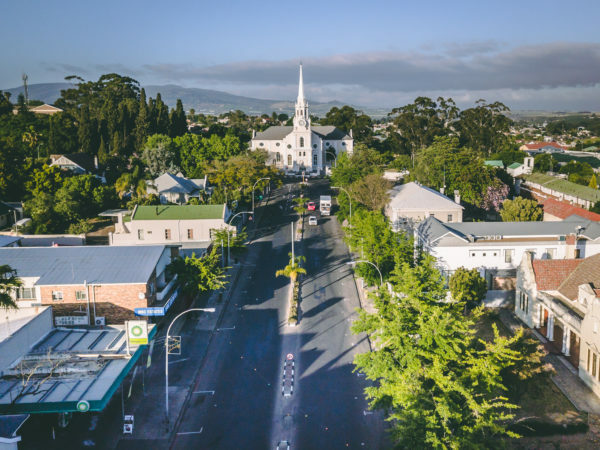 Then look no further than the picture-perfect Boland town of Wellington, a short driving distance from Cape Town. 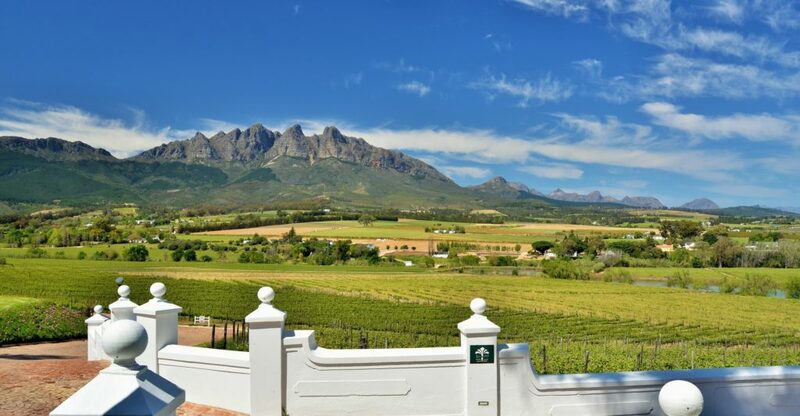 Surrounded by magnificent mountain views, this charming rural town offers a laid-back country ambience with fantastic food and wine as well as family-friendly activities. The arrival of summer means it is time to head outdoors and enjoy the magnificence of the Cape Winelands. Hiking trails, bird and wildlife viewing, mountain biking, and 4×4 routes are just some of the outdoor activities to be enjoyed in Wellington’s mountainous and scenic surrounds. Enjoying outdoor picnics and al fresco dining is also a relaxing way of absorbing Wellington’s natural beauty and creating unforgettable holiday memories. 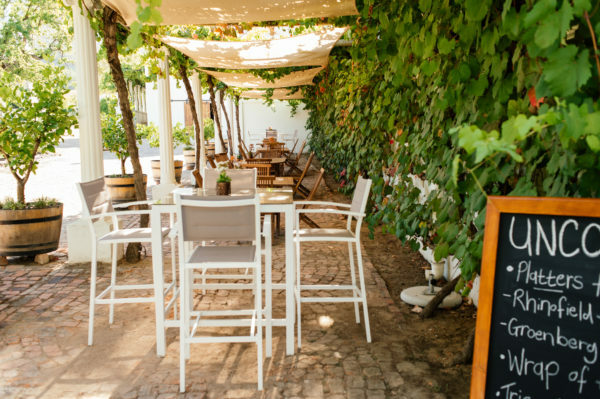 The Winelands Meander is a convenient guide to exploring the region, showing you different routes to pick and highlighting specific places of interest and activities along each. Wellington has five different routes featured on the Meander, as well as its own heritage route and a Wine & Dine route. 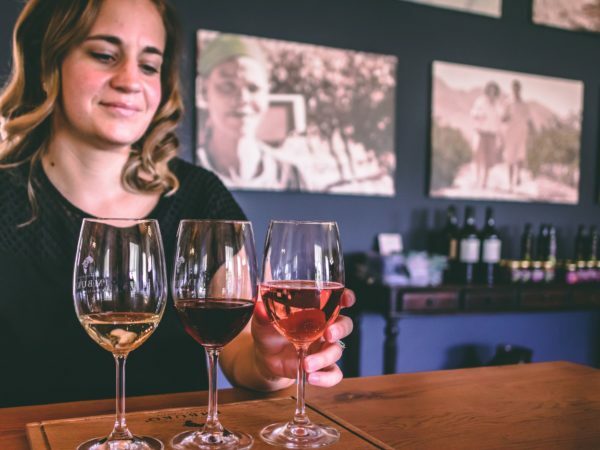 The Bo-Vallei Route is nestled in the foot of the Bain’s Kloof Pass and features fabulous wineries, restaurants and plenty of hiking trails and mountain bike routes. You could take the Village Route explores the rich history and diverse architecture of Wellington as well as various quaint stores and eateries. 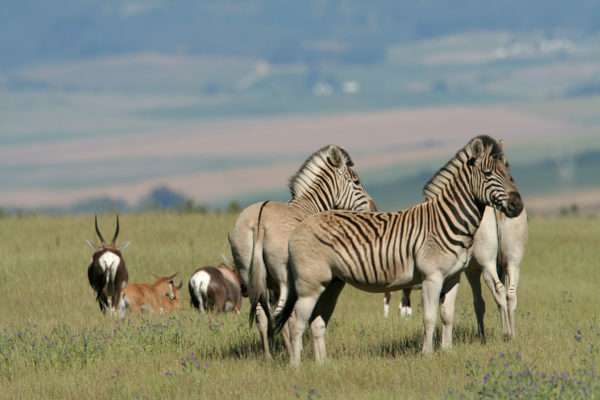 Or choose the Off-the-beaten Track Route on the outskirts of Wellington to get close to nature at a game reserve and guest farms or visit the only commercial whiskey distillery in the country. The Horseshoe and Beyond Route will introduce visitors to an eclectic mix of renowned wineries, country estate living, horse riding and even a buchu plantation. 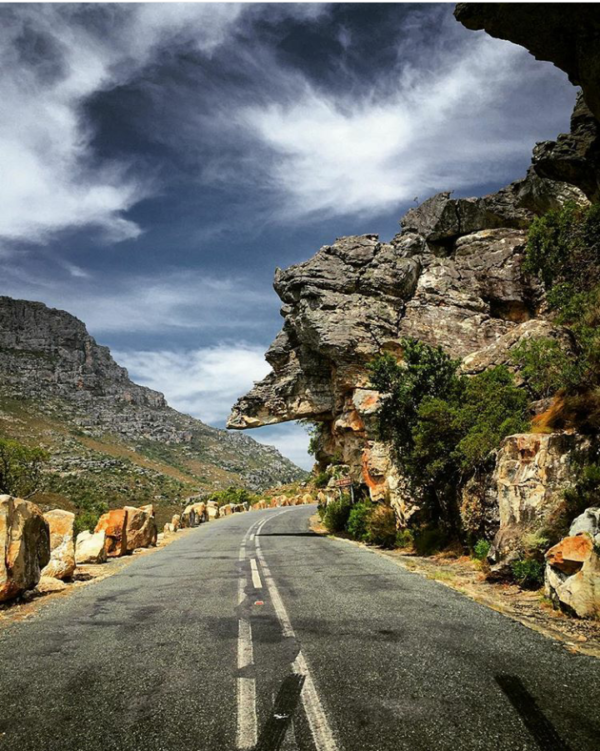 The Bain’s Kloof Pass Route has jaw-dropping scenery and takes guests to wine and brandy tastings and great restaurants. The pass itself is a national monument and along with its unforgettable views, you can find indigenous flora and fauna, crystal clear rock pools, campsites, and hiking trails along it. Many child-friendly establishments along the way have yummy kids’ menus, dedicated play areas and fun activities. 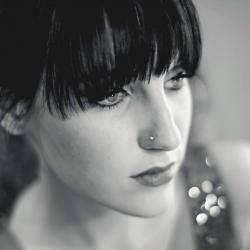 For more information, visit www.wellington.co.za or go to the Visitors Information Centre at 104 Main Road. For easy navigation, remember to download the mobile app for VisitWellington from your app store.